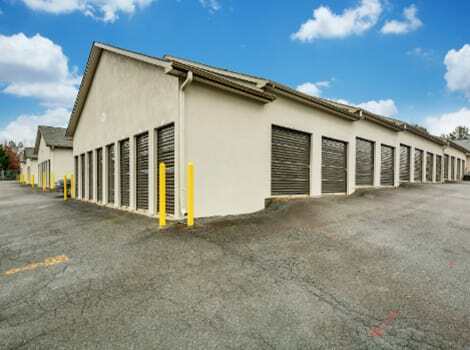 Are you looking for an updated storage facility for household items, business inventory, or recreational toys? Welcome to Space Shop Self Storage in Hiram, Georgia. Bringing reliable, modern storage solutions to people just like you 365 days a year; we strive to make your storage solution a simple one. 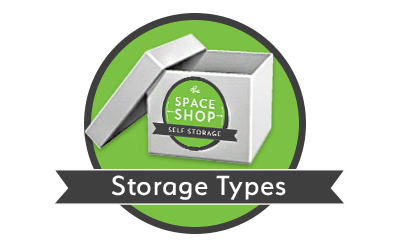 You can count on the friendly Storage Consultants at Space Shop who are here to answer all of your questions and help you select the right-sized unit. 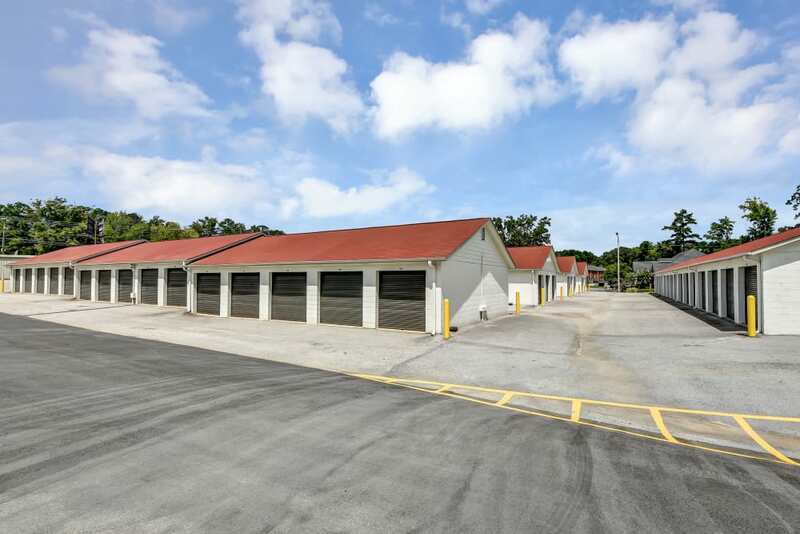 Utilizing a locally owned storage facility like Space Shop Self Storage can be a cost-effective option for businesses located in or near Hiram, Georgia. 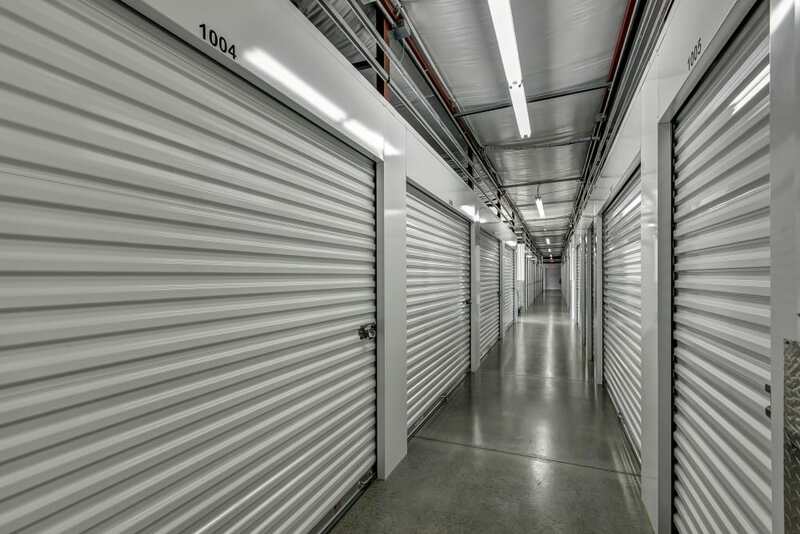 Renting a business storage unit provides your company with clean, secure, and convenient space without the hassles involved with complicated and expensive commercial leases. 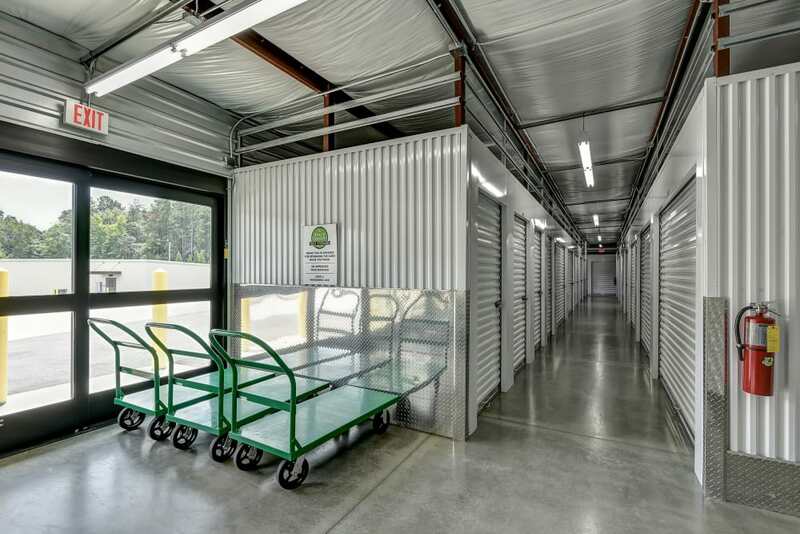 Our newly expanded and updated storage facility offers a wide selection of business storage units to allow your business to increase or decrease your storage space requirements as needed. 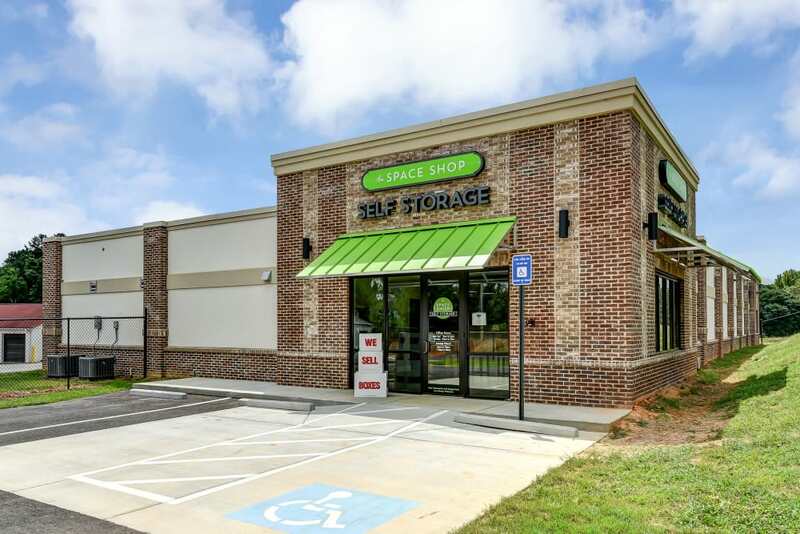 With Space Shop Self Storage, you can expect more services like those listed above as well as extended access hours and a top-notch team of Storage Consultants who look forward to working with you. 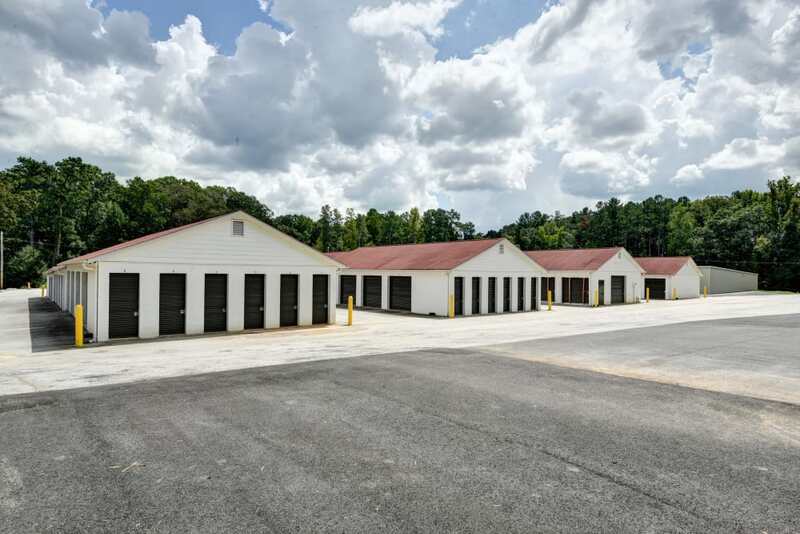 We invite you to contact us or to stop by for a tour of our newly updated full-service storage center in Hiram, Georgia. 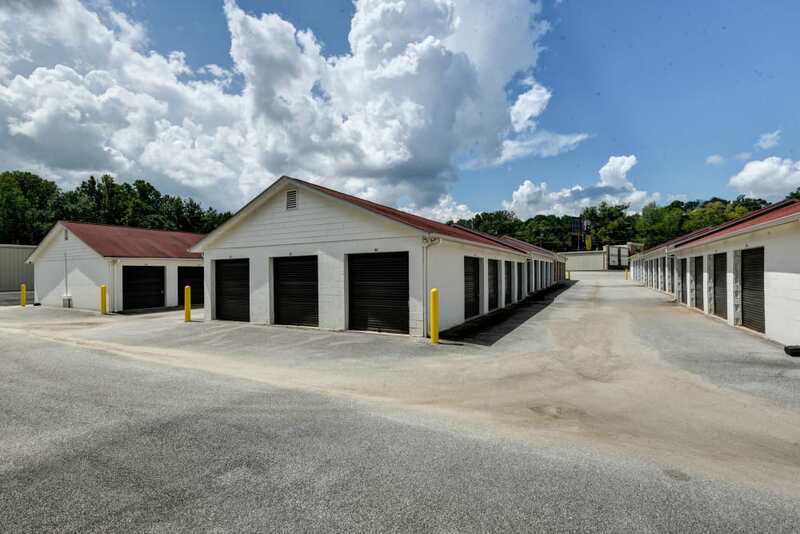 When you choose Space Shop for your boat and RV storage, you can free up valuable space in your driveway or garage and enjoy weekend trips to nearby lakes and mountains more frequently. 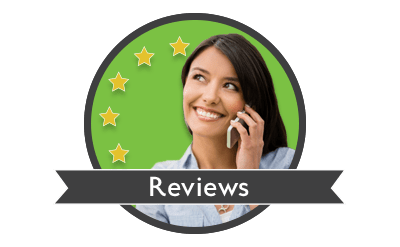 Our modern online reservation system and friendly storage team make it easy to secure the extra space you need to park your vehicles near Georgia’s most popular outdoor attractions. 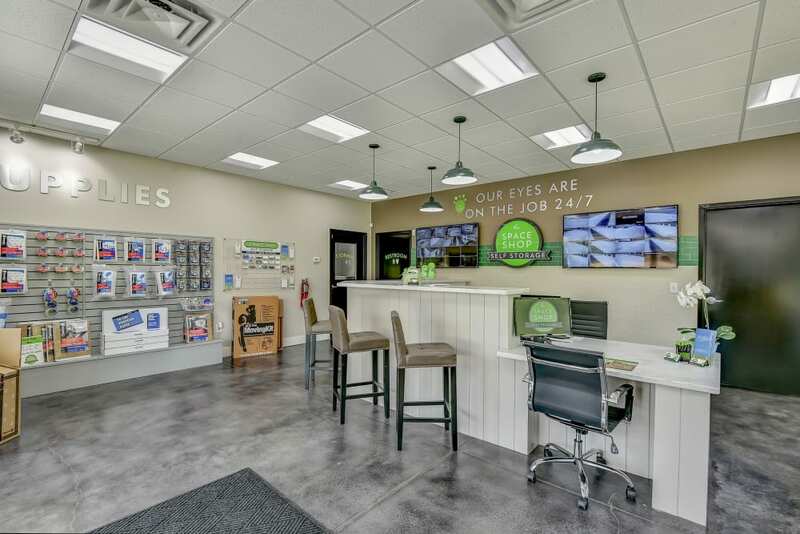 Space Shop RV and boat storage in Hiram has all the features you are looking for including paved parking spaces in addition to thoughtful perks like warm cookies and specialty hot coffee. 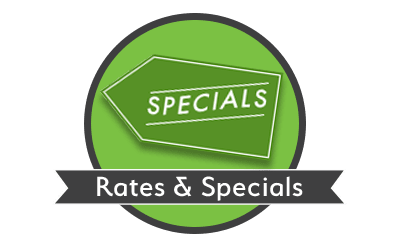 Located near Sweetwater Creek State Park in Lithia Springs, we also provide direct access for RVers traveling to Alabama’s most popular outdoor recreation destinations including Talladega National Forest.